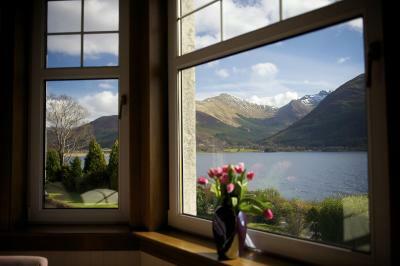 Room with a view over Loch leven and the Glencoe mountains was really good! Well worth the modest additional charge! 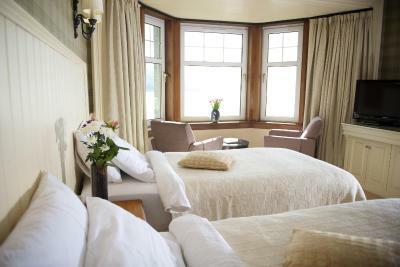 Large comfortable bedroom with excellent en suite and bay window with chairs for loch views. Stunning view from our room which was a really good size. Comfy bed. 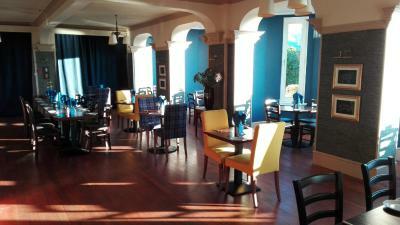 Very good food in the restaurant. 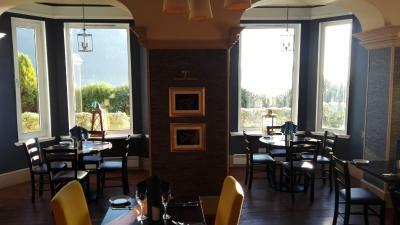 It was a lovely hotel! Very authentic but still modern. 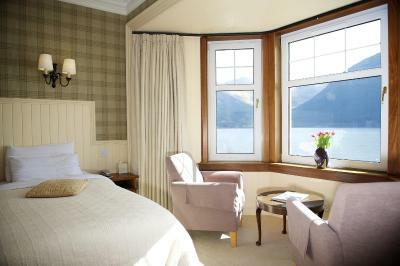 The room was lovely and the view was spectacular! In so glad to have had the chance to stay there. 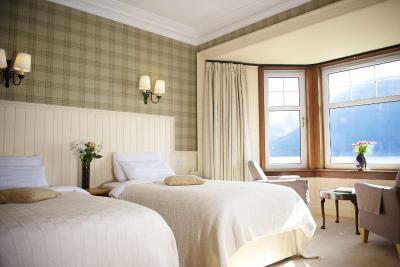 Perfectly located on the way through the Scottish Highlands, behind Fort William so a little outside of the hustle and bustle. 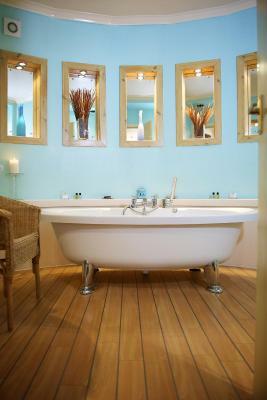 Room was very spacious, very comfortable bed, great decor (felt a little outdated, but very charming), huge bathroom with spa tub and shower! 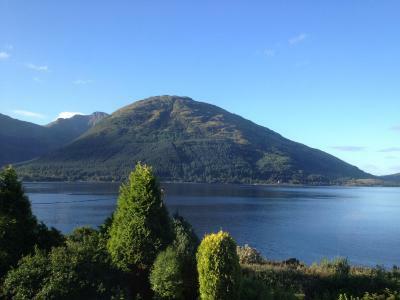 View on the Loch was astonishing! 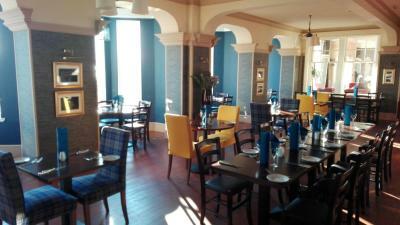 Breakfast in the morning was delicious, eggs cooked to order, nothing else to wish for. 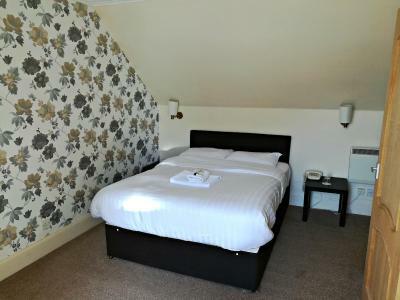 Staff was very helpful and friendly, no problem to get another duvet. 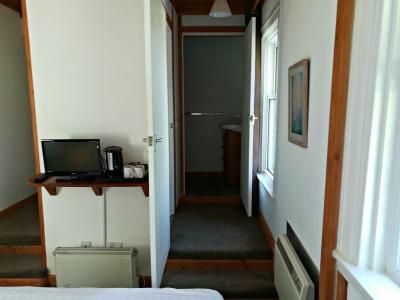 All in all, good place to stay and explore the area! 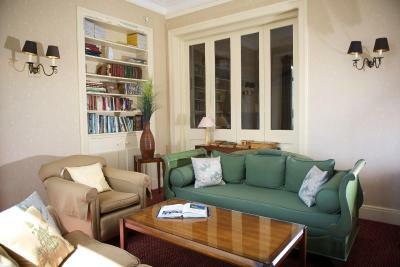 Peaceful property, lovely location if you want a quiet, relaxing break. Great view of Loch and big bath but as far as it goes. 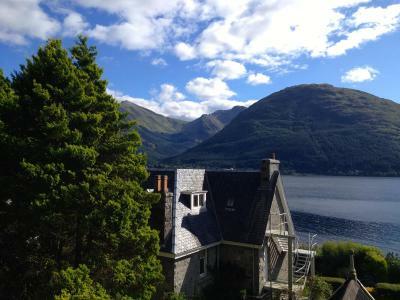 Surrounded by breathtaking scenery, this property is located 12 miles, or a 30-minute drive, from the south of Fort William in the Highlands of Scotland. 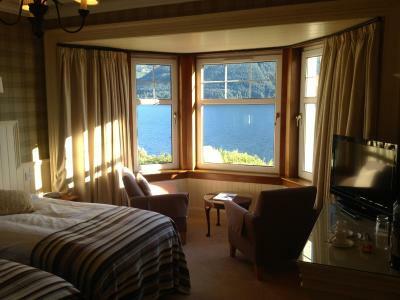 This hotel overlooks Loch Linnhe. 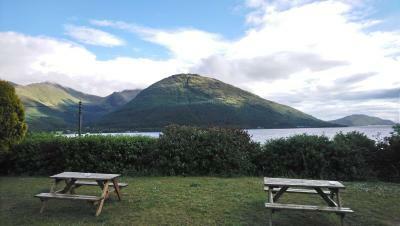 The property boasts a loch-view restaurant. Free WiFi is available in public areas. 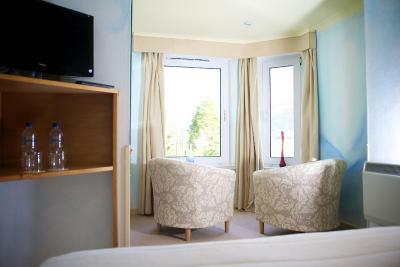 Rooms at The Lodge On The Loch are light and airy, and each features a TV and tea and coffee making facilities. 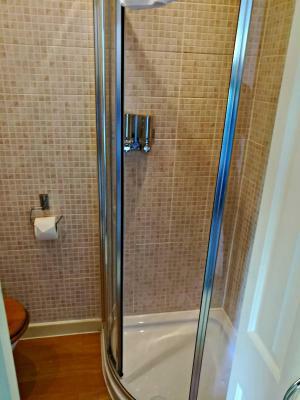 Each also has its own en suite bathroom and a hairdryer. 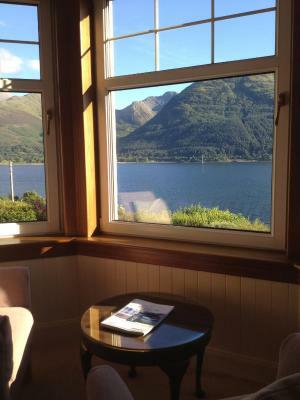 All also have loch views. 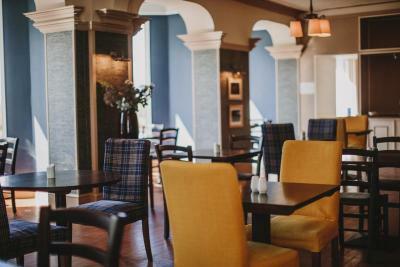 Locally sourced ingredients are used in The Lodge’s restaurant, which serves an à la Carte menu. A range of drinks is on offer in the bar. Activities you can enjoy in the surrounding area include walking, climbing, golfing, fishing, horse riding, sailing, and canoeing. 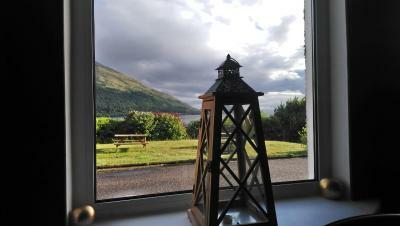 The Lodge On The Loch has been welcoming Booking.com guests since 25 Jun 2013. 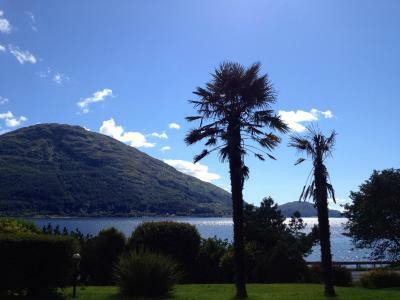 When would you like to stay at The Lodge On The Loch? 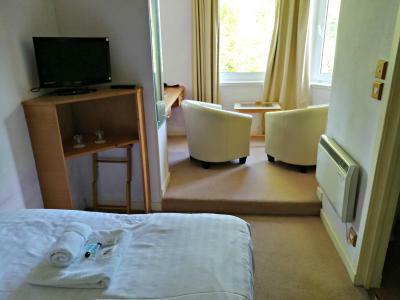 This individually styled room has partial loch views, a TV, and tea/coffee making facilities. 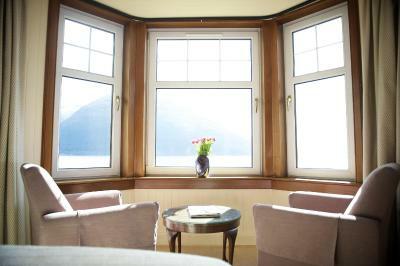 These large rooms are individually styled with front-facing loch views, a bay window, and a seating area. 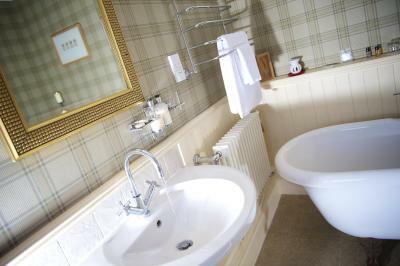 There is a king-size bed and a large en-suite bathroom with bath and shower. 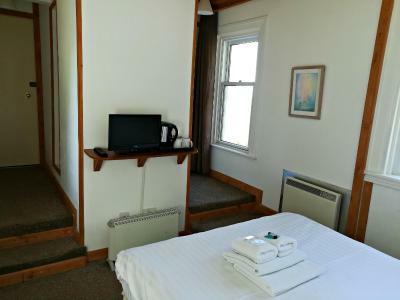 This smaller room offers a double bed, TV and coffee making facilities. 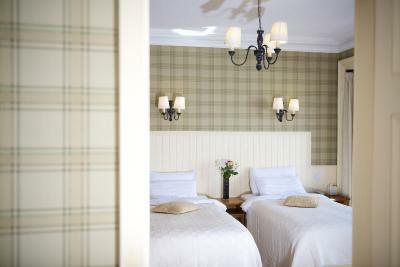 Please note, extra beds cannot be accommodated in this room. 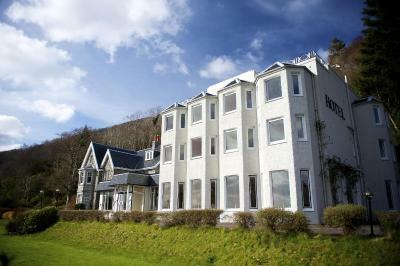 This welcoming hotel with its stunning location on the banks of Loch Linnhe friendly and full of character. A stay at The Lodge on the Loch is all about traditional hospitality complemented by the nature and adventure that awaits you outdoors. 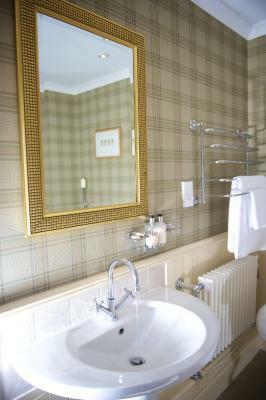 Our comfy hotel will suit travellers from far and wide looking for a great base to explore Fort William, Oban, Glencoe and the Highlands of Scotland. 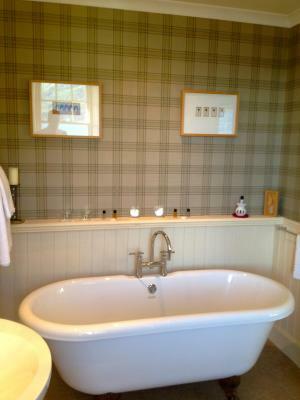 House rules The Lodge On The Loch takes special requests - add in the next step! The Lodge On The Loch accepts these cards and reserves the right to temporarily hold an amount prior to arrival. 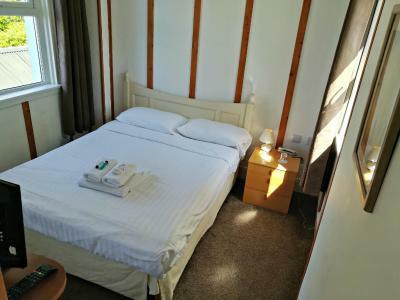 Please be aware that not all rooms are suitable for extra beds. Please contact the property in advance. Shower water was not as hot as the bathroom sink for some reason. 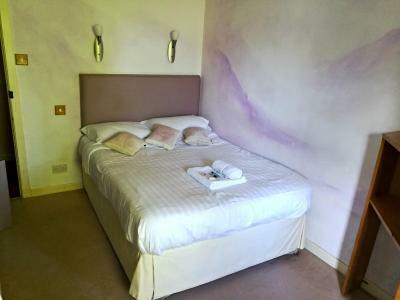 The hotel room smelt very badly of damp and it was overwhleming. 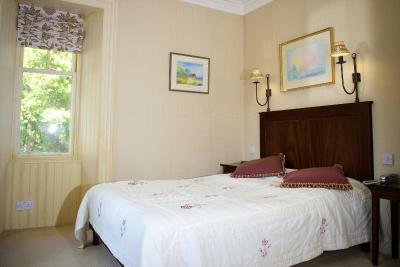 The bed was very hard and difficult to get a good nights sleep. The view from the room was great. 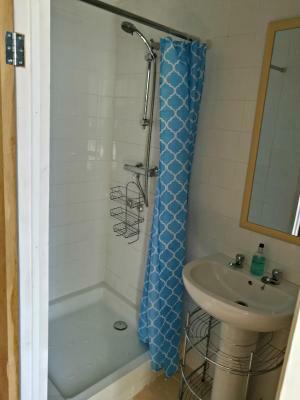 The fact that single occupancy is the same price as when two people share. Only one pillow each in the room, although I’m sure we could have had another one each if we had requested it.